Debra Davis of Benton knew she wanted to one day be a therapist and help families, especially troubled youth. Part of her passion stems from her own childhood and never knowing her biological parents. As a child she felt abandoned, and as an adult who now works with youth, she encounters young people struggling with feelings of abandonment due to neglect, abuse, divorce, incarceration, and even immigration. It’s how she got the idea to write a book to share her own story in hopes of helping others. 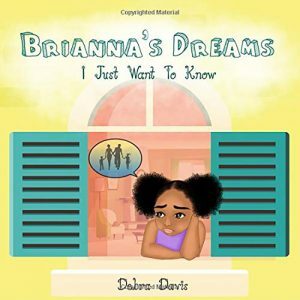 Davis’ book, “Brianna’s Dreams: I Just Want to Know” has recently been published through Butterfly Typeface Publishing Co. in Little Rock, an independent publisher. The book is available online at Amazon. A book signing is planned for Sunday, Oct. 21, from 3-5 p.m. at Body of Christ Worship Center, 7624 W. 40th St., Little Rock. The book is about a young girl – much like the girl Davis was many years ago. Davis lived with foster families before she was adopted at age 6 by Sarah and Henry Stidham of DeValls Bluff. Sarah was a school teacher, and Henry was a barber and a farmer. When Sarah Stidham passed away, Davis was preparing to return to UA Little Rock. She had been working with children and older adults all her life and knew she wanted to continue. “I love encouraging and helping people, and I found my niche in social work,” she said. 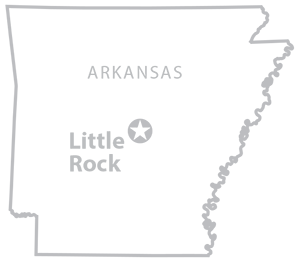 Davis earned a Bachelor of Social Work degree in 2006 at UA Little Rock and then finished a Master of Arts in Counseling in 2016. She is a paraprofessional in the special education classroom at Booker Elementary School and previously worked at Birch Tree Communities, helping people with mental disabilities learn life skills. She is working to obtain her license as a therapist. Davis, 52, has her own family now – a daughter, 33, a son, 28, and two grandchildren. “As I got older, I still had questions in the back of my mind,” she said. She sought information through state records and found just five pages. Davis learned that she had been taken into state custody when she was 4 due to abuse and neglect after an anonymous phone call to the state. She was returned to her mother for a short period, but her mother was mentally ill and continued abusing her, at one point stuffing her into an oven. Davis knows that her father left when her mother was pregnant. She doesn’t know if they were married. Part of coming to terms with her own history has been to share it with others who might benefit, and that’s how she got the idea to write a book. She’s planning a five-book series that will follow her character’s progress as she ages. 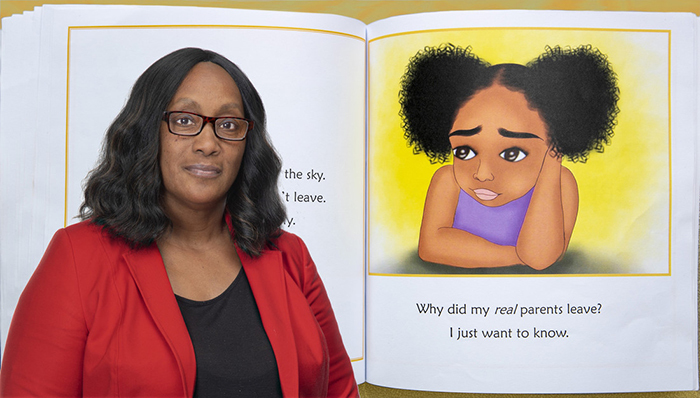 She hopes her books will be used by school counselors, Department of Human Services professionals, psychiatrists and psychologists, Head Start centers, mental health facilities, and other professionals who work with children, in hopes that children will find hope. For Davis, writing was just the therapy she needed. 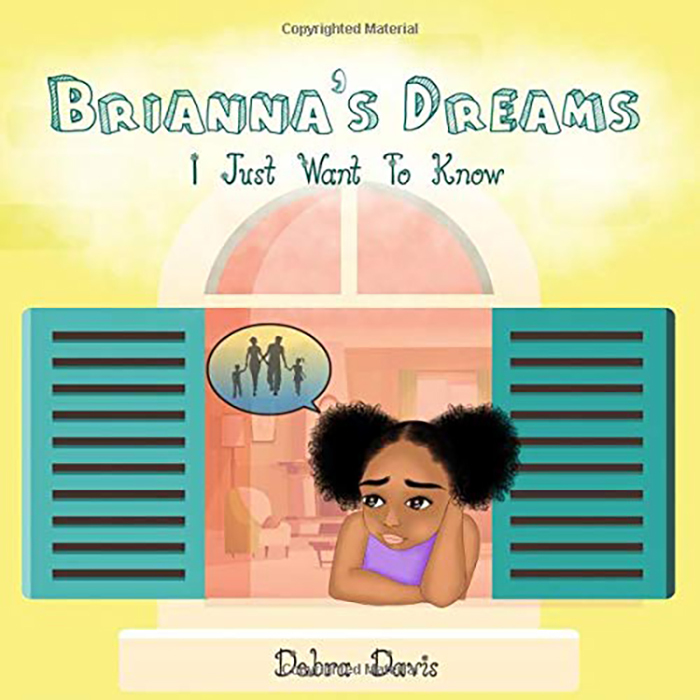 Top Right Photo: UA Little Rock alumna Debra Davis wrote a children’s book titled “Brianna’s Dreams: I Just Want to Know” that was published in September 2018.